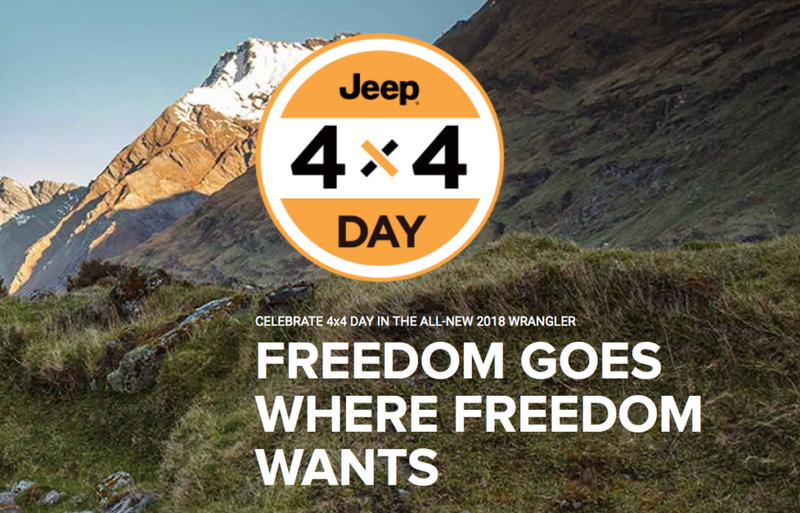 Stop into Pollard Jeep of Boulder, Colorado to enjoy the Jeep 4X4 Day with us in the Longmont area! This is the day Jeep invites all SUV lovers in to experience the benefits of owning a Jeep. The new 2018 Jeep Wrangler is one beloved new model you will want to check out. Stop in after work for a test drive and discover the space, features, and accessories the Wrangler has to offer. You will be glad you stopped in!